"What matter's most Wednesday" is a new feature here on One Pretty Little Box. I wanted to, during this season of newness (both seasonally for Spring, and in my own personal life) highlight some of the areas that matter most when we embrace new things. These might be deep within your character, physical newness, and what not. 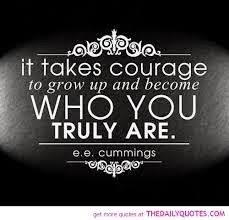 For me, one of the BIGGEST things when facing a rebirth of sorts is courage. Change of any kind takes courage. And lots of it! 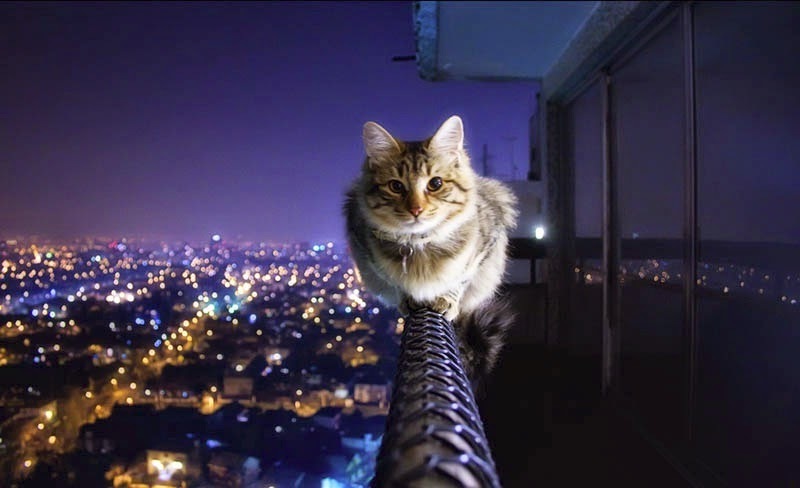 Courage is defined as the ability to do something that frightens one. I love the way Merriam-Webster defines it! Mental or moral strength to venture, persevere, and withstand danger, fear, or difficulty. Change is hard for many people. Fear of the unknown seems to stop most of us from doing more in our lives than any other obstacle. The whole idea of being rejected hold many back from chasing their dreams. Even if our current reality is less then stimulating and enjoyable. Yes, without courage it is easier to be stuck then to use the inner strength we have to pull ourselves out of a pit of living hell. I love that quote! It motivates me to stop living life as the rest of society does. We all know that Steve Jobs wasn't just a regular ol' somebody. He lived an amazing life, and changed technology as we know it today. But what he said makes since. Our time on this earth is limited. We have a set # of days and that's it. There is no "do over". I have spent many years of my life living trapped by dogma as Steve describes it. At one point in our lives, we have to question every single thing we were ever led to believe from someone else's thinking. I am 41 and took me up until the last few years to begin to come up with my own opinions of myself and what is important to me. Sure I was easily able to do this when I was younger, but it had always been hindered in some way or another from the time I can remember anything. Courage to follow your heart ~ not just be moved by it but put action into and trust that you "get it" is the most important thing you can do as you chase your dreams. Courage doesn't come easy. Courage just doesn't happen. It is something that has to be grabbed by the horns and told what to do. Daily I am losing that timid side and building up strength to say "Screw that" if it doesn't match what I need it to. Christopher Reeve once said "Either you decide to stay in the shallow end of the pool or you go out in the ocean." I may not have shared this with you before, but I am a fish out of water! I LOVE swimming and playing in the water. Swimming, treading, doing flips, diving, I love it all. It feels good. But you know as well as I do that you can't do a flip safely in the shallow end. You risk hurting your head, paralyzing yourself from neck injury and more. In fact, fear itself is paralyzing. Fear and courage do not happen in the same breath! When you leave the pool... and go to the ocean the options are endless! Yes you lose some protection of the shallowness but you are confined to one area. Dolphins do not live and thrive in a pool. Put them in their natural habitat of the ocean ~ oh my! Feeling fearful ` is the same feeling as feeling trapped! I don't know about you but I do not want the feeling of being trapped. What area in your life do you need to step out in more courage? If it is an area that really means something to you ~ matters most and you are operating in fear ~ you will not see the results that you desire. Get out there and take courage by the horns and make it yours!